With smartphone cameras constantly improving, you're probably wondering what you even need a separate camera for. But no matter how good your smartphone is at taking pictures, there are things it just can't do. When it comes to capturing your memories without missing the moment, consider setting your smartphone aside and picking up one of these photo-friendly gadgets. 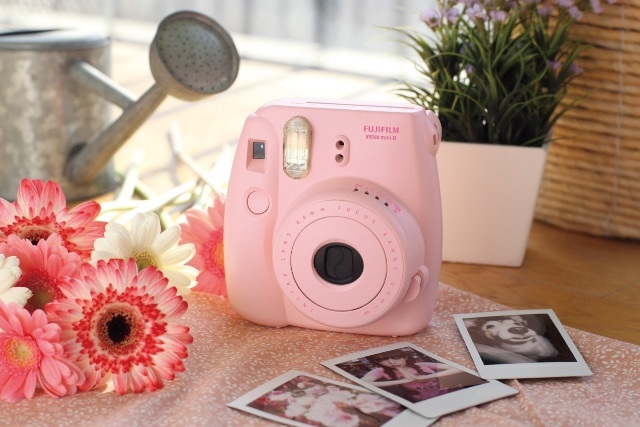 If you miss the days of the classic Polaroid camera, you'll love Fujifilm's Instax Mini 8, which features similar snap-and-print functionality. This brightly colored camera keeps things simple with limited options, letting you take quick snapshots and get back to enjoying time with friends or family. High-end cameras weigh you down with options, but the Mini 8 keeps things as simple as possible. All you have to do is hit the power button, adjust the Mini's brightness dial (choose from indoor, cloudy, sunny, very sunny and extra-bright high-key modes) and snap away. There's no focus to worry about, and the flash fires automatically, so it really is just point and shoot. While this little camera may seem like an oddity in our increasingly digital world, the Mini doesn't take digital photos. Instead, it instantly prints out your snapshots. The credit-card-sized prints are perfect for keeping in a wallet. A border around each image lets you add notes or captions. The standard film has a plain white border, but you can pick up film with a variety of colors and patterns. Each film cartridge slots easily into the camera and gives you ten shots. Unlike traditional printers, no ink cartridge is required. While you can't share these photos on Facebook (unless you take a photo of your Instax photos), there's something awfully appealing about a physical photo. Instead of sharing them on social media, hand these shots immediately to friends as a keepsake. Whether you frame them, stick them on the fridge or keep them in a wallet, these photos are a bit more special than your standard social snapshot. 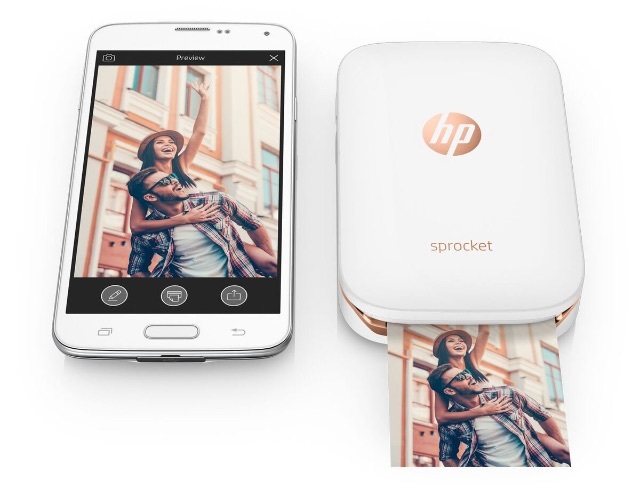 If you like the idea of sharing instant printouts but want a camera with a little more oomph than the Instax Mini 8, the HP Sprocket is a mini photo printer that turns any smartphone into an instant camera. Most modern smartphones sport pretty powerful cameras that can capture high-quality digital shots, but once the photos are on your phone or favorite photo-sharing service, how often do you do anything else with them? Enter the Sprocket, a pocket-sized printer a bit bigger than the average smartphone (4.53 inches by 2.95 inches by 0.87 inches) that connects to your mobile device via Bluetooth to instantly print photos. Using the Sprocket app for iPhone or Android, you can print from your photo library or social media and even let your friends connect to print their photos, too. 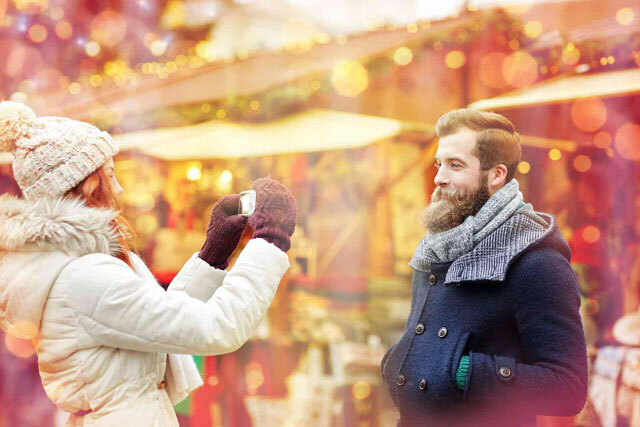 Instead of sending digital photos back and forth after a get-together, take Sprocket with you. Everyone can immediately print their snapshots to get a photo keepsake. HP Sprocket prints 2-inch by 3-inch stickers using ZINK photo paper. Like the Mini, no ink cartridge is required. But unlike the Mini, you get customization options before you print. The app lets you add borders, stickers, filters and more, so you can personalize your photos beyond scribbling a caption. Use the prints as ordinary photos, or peel off the backs to stick them to just about anything. With Sprocket, you get to choose how you share. When you snap photos on your smartphone, you get digital copies to share online, but you can also make printouts with Sprocket. It's the best of both worlds. Smartphones are convenient for photography because we always have them in our pockets, but they don’t always capture the best images. Even the best smartphone cameras have limited zoom capabilities and can't do long exposures. Almost anything you're photographing will look better when you use a high-quality standalone camera, and you'll notice the biggest difference in action shots and low-light situations. 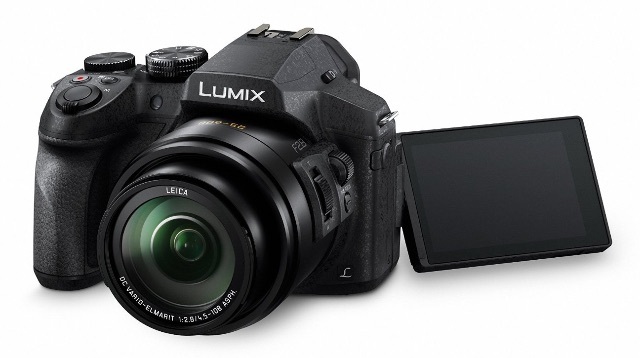 For a big boost in picture quality without jumping all the way up to a bulky DSLR, we like the Panasonic Lumix FZ300. Though it's not quite pocketable at 3.6 inches by 5.18 inches by 4.61 inches, it's not too bulky to drop into your purse or day pack. It can capture images at 12MP and videos in 4K resolution. The 4K photo feature lets you record at 30 frames per second, then choose any frame to extract as a still image. You'll never miss catching the perfect action shot. But the biggest difference between a smartphone camera and a standalone camera is the lens. The Lumix FZ300 has a full-range F.28 aperture (equivalent to 25mm to 600mm on a traditional 35mm camera), something you won't find on a smartphone. This makes capturing action shots with high shutter speeds a snap. A 24x zoom lets you keep your shot in focus no matter how far away you are. It's a combination that's perfect for catching shots of the next softball game or getting perfect outdoors shots. A rugged, splash-proof and dust-proof design makes this camera even better for outdoor adventures, holding up to everyday situations like a spilled drink at the family picnic. If you want both high-quality digital photos and the ability to share immediately on social media, the FZ300 has Wi-Fi. Connect with your mobile device to download pictures or control the camera via your smartphone. While taking photos with the Lumix FZ300 is more complicated than using the Instax Mini 8 or your smartphone, the options you get amount to extra image quality. And if quality is what you want, a standalone camera is the only place to get it.